I grew up hunting and working in the WMU (Wildlife Management Unit) 520, 536 and 544, where my hunting camps are located. Bears range in size and color in these WMU, biggest black bear to date being 8’1”. This habitat is equally great for Moose and Mule Deer, these are remote, deep back woods hunting areas, spike wall tent camps are used, and Argos to access most of our hunting areas. As an avid outdoorsman, I have been successful in Harvesting many species of animals both in North America and New Zealand. In 2009 I was lucky to have taken the second highest scoring Typical White Tail Deer in Alberta, which was featured in the BIG BUCK Winter Edition 2010. 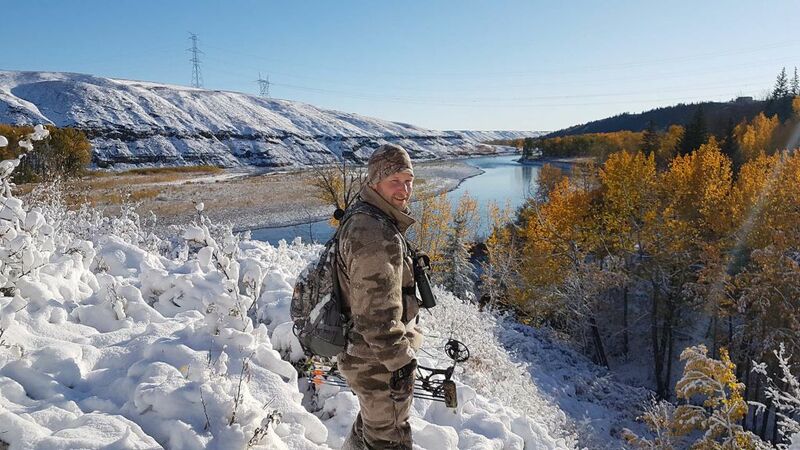 In 2009 and 2010 I was involved in the Alberta Fish and Wildlife Hunter Host programs, which allowed youths with interest in hunting, the opportunity to experience a hunt while learning the proper ethics, which was an extremely rewarding experience, and a great success.